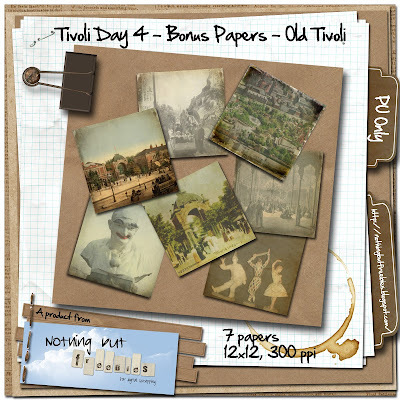 .. that I had made you a Bonus Paper Pack with 7 papers from the Old Tivoli. Here you are - click on preview to download. Gorgeous set of papers..Thank you! Just found your site! Thank you for giving all these wonderful freebies. Downloaded quite a few by the way. Thank you again for all your hard work.